Alas, the NHL lockout has arrived and it looks like it could be here for some time. 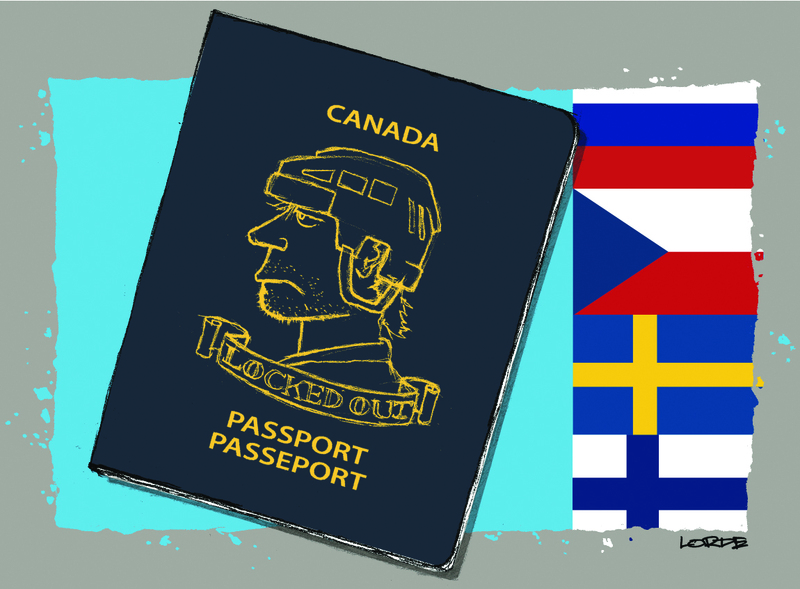 Many of your favorite players have jumped ship to Europe, but where exactly did they go? Of course you want to follow them but you have no idea how to even pronounce the names of their newfound teams. You’re in luck, however, as we’re here to fill you in on just exactly who’s signed on to play overseas this year. I’ll start with the Western Conference, which has a bunch of household names heading off to ply their trades in Europe. The San Jose Sharks are well represented with Big Joe Thornton and Logan Couture both heading to Switzerland, with teammate Jason Demers playing in Finland. Stanley Cup champion Los Angeles Kings forward Anze Kopitar, who led the 2011-2012 playoffs in points, is heading to Sweden to join Swedish Elite League side, Mora IK. The number one draft pick in the 2012 NHL Entry Draft, Nail Yakupov of the Edmonton Oilers is heading to the Kontinental Hockey League (KHL) to join up with hometown team, Neftekhimik. Two-time Stanley Cup Champion and future Hockey Hall of Famer Jaromir Jagr will suit up for Kladno of the Czech Extraliga. Pavel Datsyuk will return to Russia, and is a welcome addition to CSKA Moscow. In the Eastern Conference, there are several big-name players flying over to Europe. Sid the Kid is reportedly interested in playing in Russia. If he does, he will likely join his teammate and reigning Hart Trophy winner Evgeni Malkin and play for Metallurg of the KHL. Meanwhile, Alexander Ovechkin has also signed in the KHL and will play for Dyanmo Moscow. Other notables include Rick Nash—one of the most coveted unrestricted free agents this off season—who signed with HC Davos of the Swiss National League A, where he will join Sharks forward Joe Thornton for the duration of the lockout. Ilya Kovalchuk of the New Jersey Devils is lacing it up for SKA St. Petersburg of the KHL while Ottawa Senators forward Jason Spezza will represent Rapperswil-Jona in the Swiss League. The “Humongous Big” Ilya Bryzgalov will be teaching his fellow teammates all about the universe with CSKA Moscow this year. 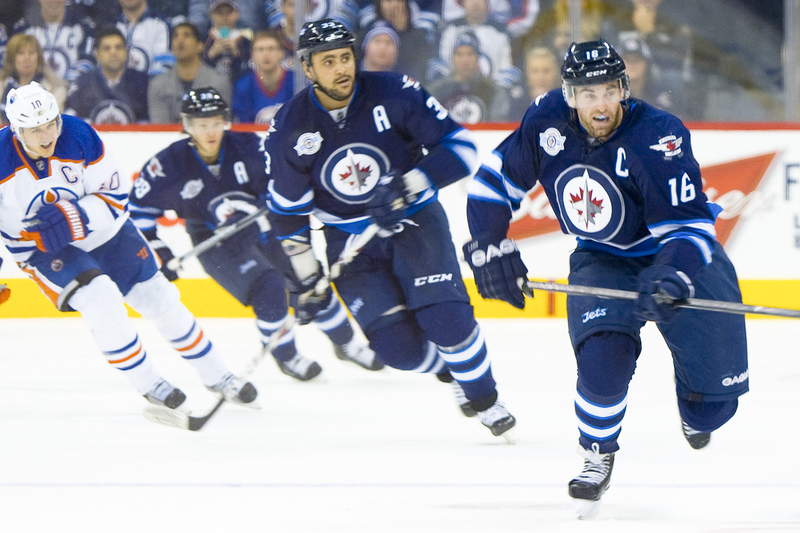 The Winnipeg Jets have sent some players to the AHL, while others are headed overseas. Ondrej Pavelec is headed home to play in the Czech Republic for HC Ocelari Trinec in the Czech Extraliga. The newly acquired Alexei Ponikarovski has signed with HC Donbass of the KHL. 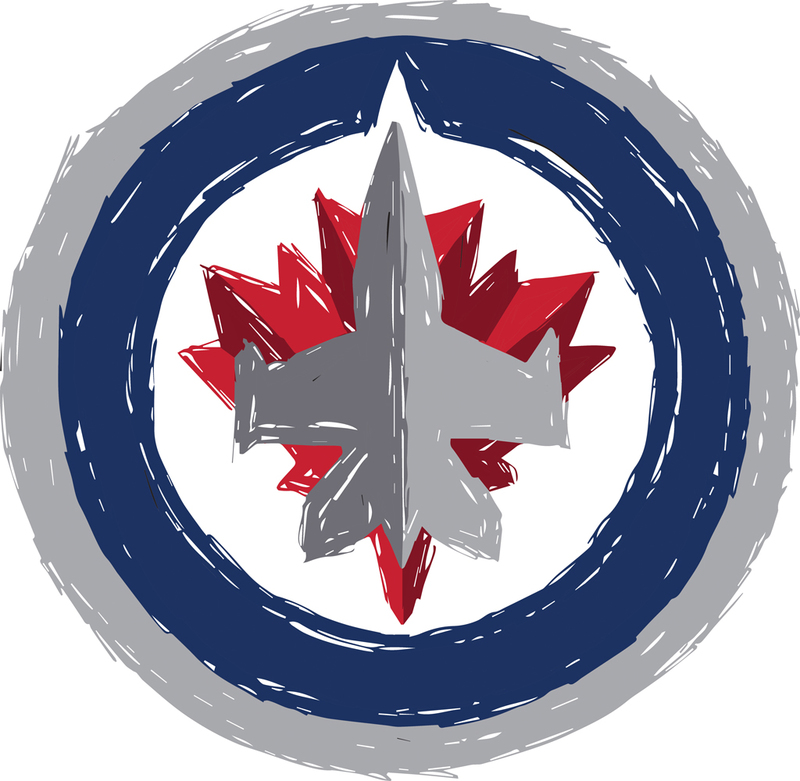 Alexander Burmistrov and Patrice Cormier are both notables among 13 players that the Jets have assigned to their AHL affiliate, the St. John’s Ice Caps. Mark Schieffle has been relegated, once again, to tearing up the OHL with the Barrie Colts. If you are interested in seeing how your favorite players are doing overseas, the Internet is your best friend. For the KHL you can go to www.en.khl.ru, while the rest of the leagues they can all be followed in English at www.eurohockey.com.